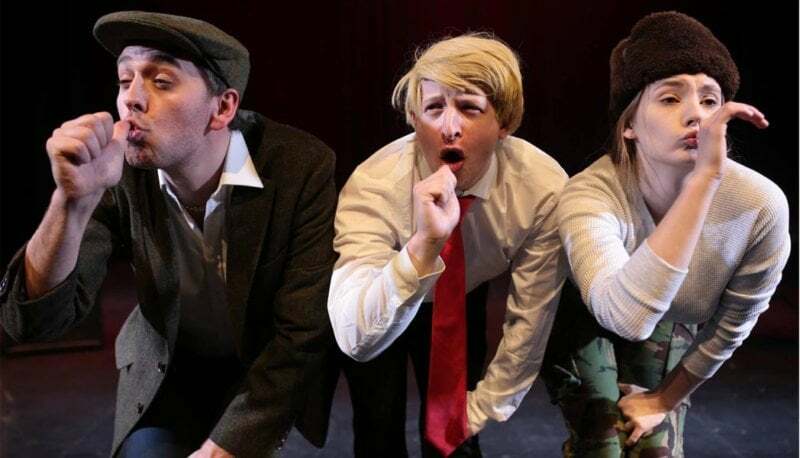 After a whistle-stop tour of the UK and over 60 live performances, Blowfish Theatre Company are bringing their bestselling satirical musical back to Sheffield for one last home gig in the University of Sheffield’s Student Union. 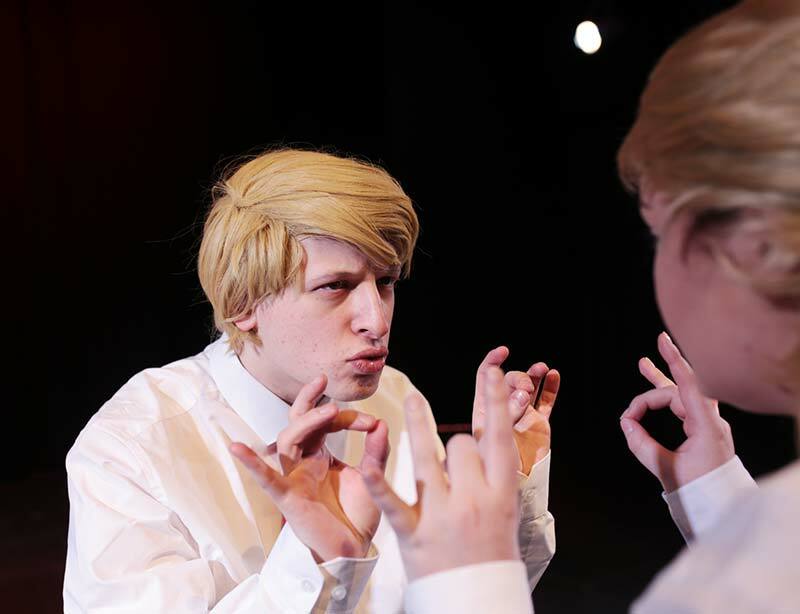 Set in 2020, Trump the Musical is a fast-paced, witty and farcical interpretation of contemporary politics which makes a mockery of some of the most powerful and, quite frankly, most scary political leaders of our day and age. The show takes place November 4th, 7.30-9.30pm. 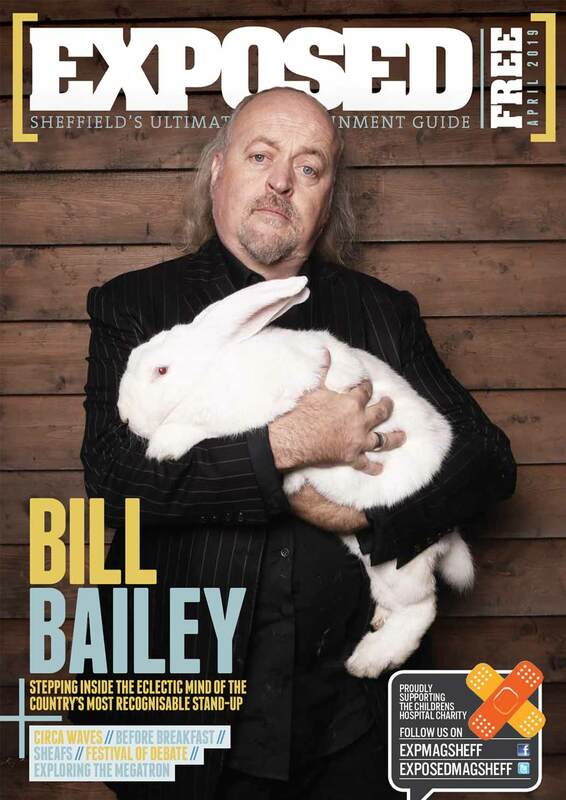 Tickets available here. See below for our April interview with the show’s director/writer Laurence Peacock and the actor taking on Trump, David Burchhardt. L: OK, so I’m the artistic director and writer. I think we’ll start calling David here an artist, as I’ve seen that’s how other companies refer to their performers.